Miami is a city full of energy and atmosphere. It boasts vibrant nightlife, world class beaches and year round sunshine. 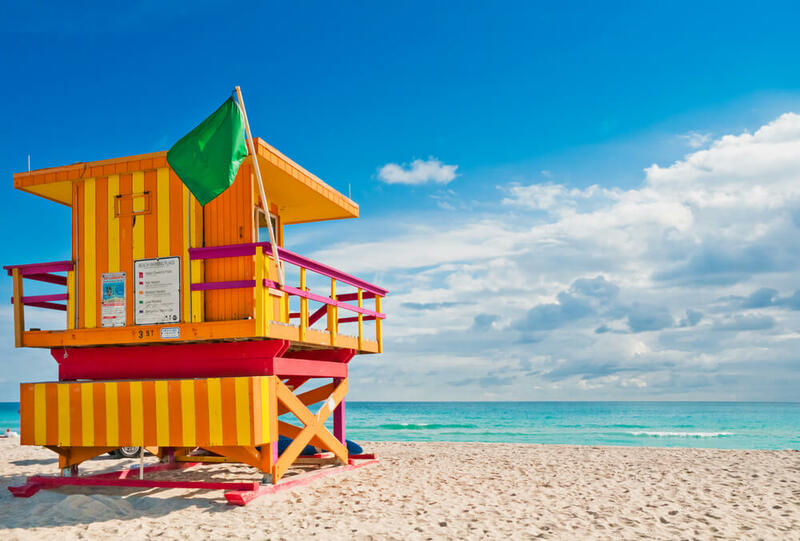 If you are looking for a sunny holiday destination with a touch of glamour, then Miami will not fail to impress. It’s a mesmerising city that instantly draws you in and leaves a lasting impression. Globehunters offer the best rates on flights from Miami to Australia. We find you amazing deals from a range of different Australian airports. Book a holiday to Miami with Globehunters online today.